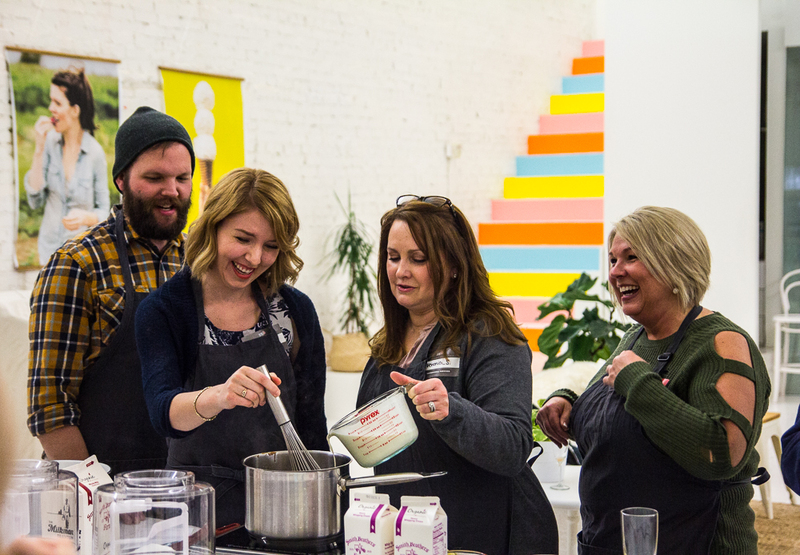 When stepping into Molly Moon Studios, phrases like “Ice Cream Makes You Happy” adorn the milk-white walls, hinting at the joy an evening of ice cream making would entail. 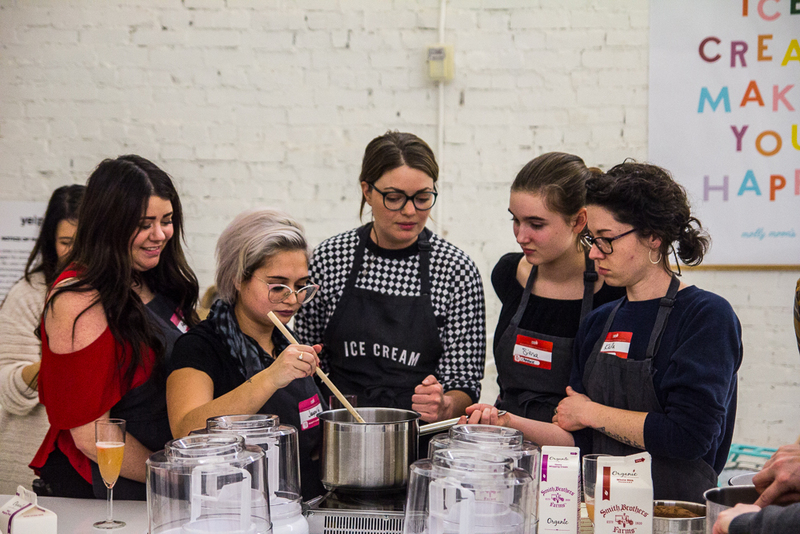 On January 31st, we brought together a select group of Seattle’s best businesses to celebrate their successes on Yelp with a private ice cream making workshop at a Seattle institution, Molly Moon’s Homemade Ice Cream! These business leaders–from tea shops and salons to painting contractors and spin studios–clearly embody the spirit of Yelp with their enthusiasm, engagement on and offline, and dedication to customer service. Because of their success on Yelp, we invited them to be the first to join our Yelp Biz All-Star squad! What’s the scoop on Yelp Biz All-Stars? Every year we find the best and brightest businesses throughout the US and bestow this coveted title. 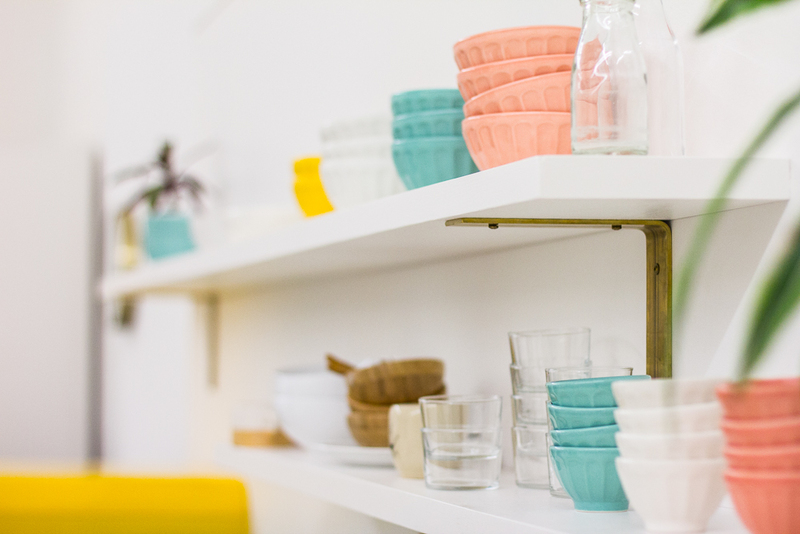 These local businesses are the cream of our city’s crop! Being a Yelp Biz All-Star comes with its perks–things like exclusive event experiences and the spotlight in our business community… we’ll be sharing more details about this program soon! 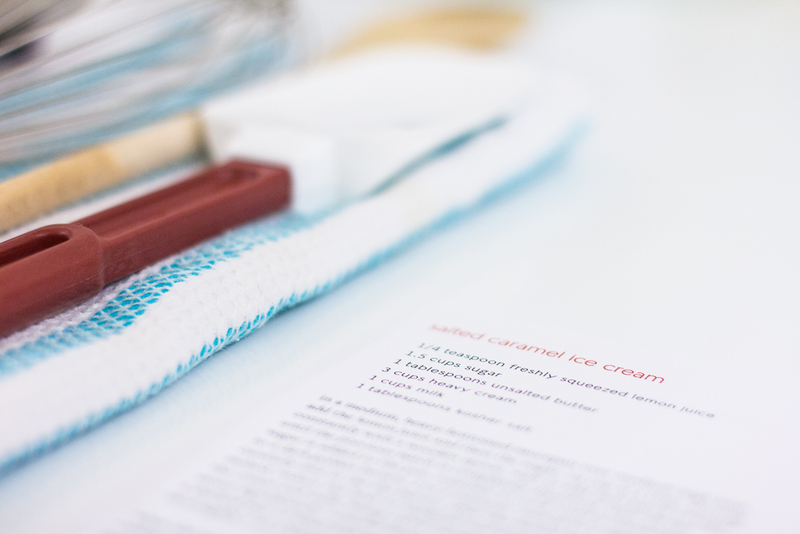 Running a small business takes time, patience, and a lot of passion–much like making the perfect ice cream. 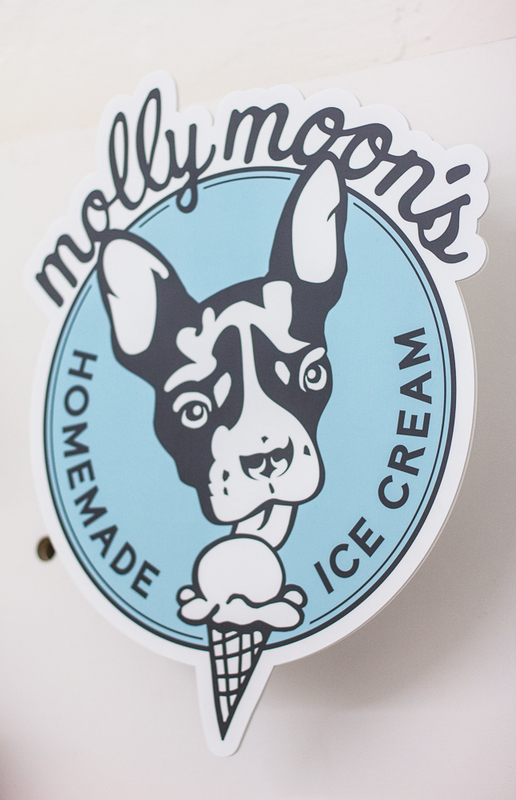 Our group worked together to make Molly’s signature salted caramel ice cream, as well as her homemade deep dark hot fudge. 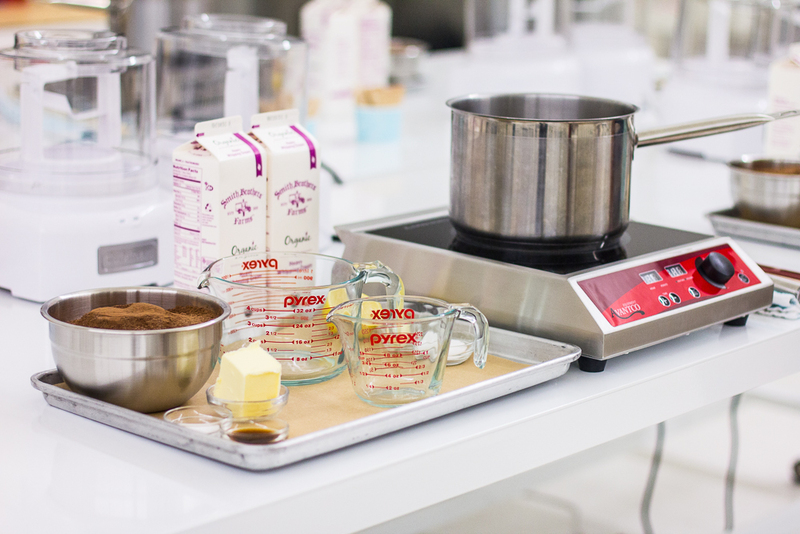 They taste-tested their creations for just the right saltiness, burned a little caramel in the process, and shared in their sweet success of the finished product. 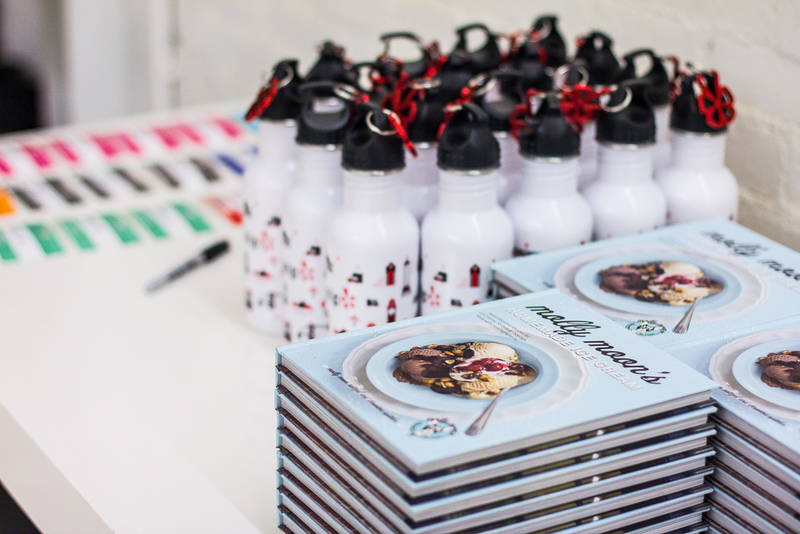 To continue the inspiration we also sent everyone home with Molly’s ice cream cookbook! Our hope is for this group of great local businesses to continue to grow, creating a space for creativity, education, and relationship building with business leaders who are just as tenacious as one another. 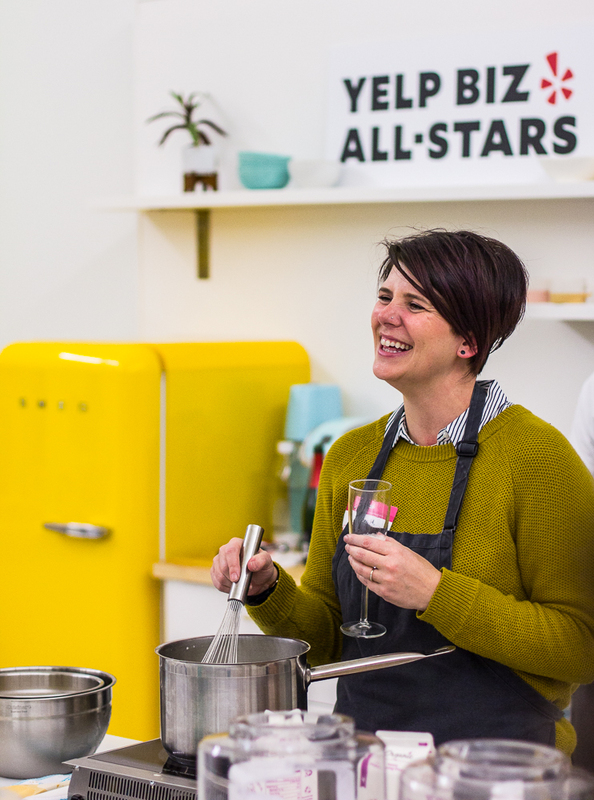 Keep an eye on our upcoming events for more details on how you can become a Yelp Biz All-Star!